Our farm stand is now closed for the season. It will re-open in July 2019. What: BCCF Vegetables, BCCF honey, BCCF chocolate. Prices and Payment: We offer accessible pricing. CASH ONLY. 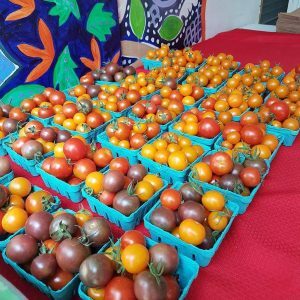 Come visit our on-site farm stand where we sell organic vegetables from the farm, honey from BCCF hives, and chocolate produced in partnership with ChocoSol! We regularly stock the stand with produce from the fields throughout the week. 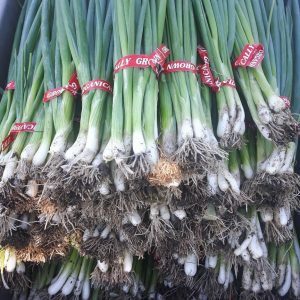 The farm stand is a good option for those who do not wish to commit to our full season Harvest Share program. 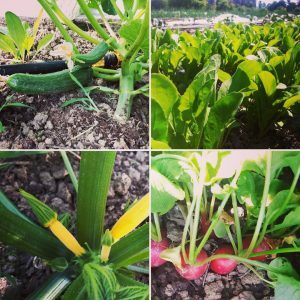 However, we strongly encourage you to check out our Harvest Share program since it is one of the best ways to support our farm; various membership options, accessible pricing, and payment methods are available.